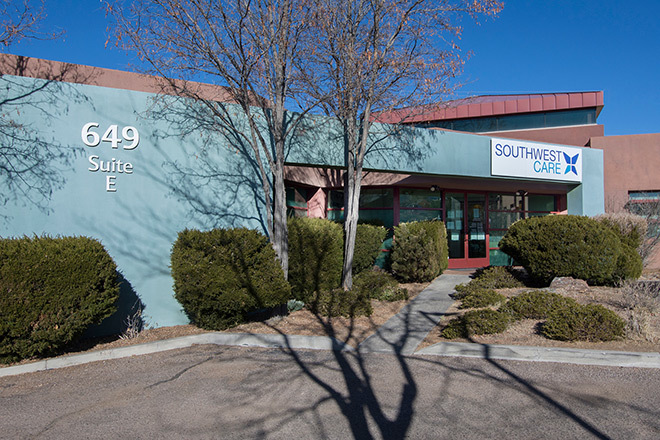 Founded in 1996, our focus at Southwest Care Center is to provide a compassionate, patient-centered environment where everyone can feel comfortable and respected while receiving the highest quality healthcare available. 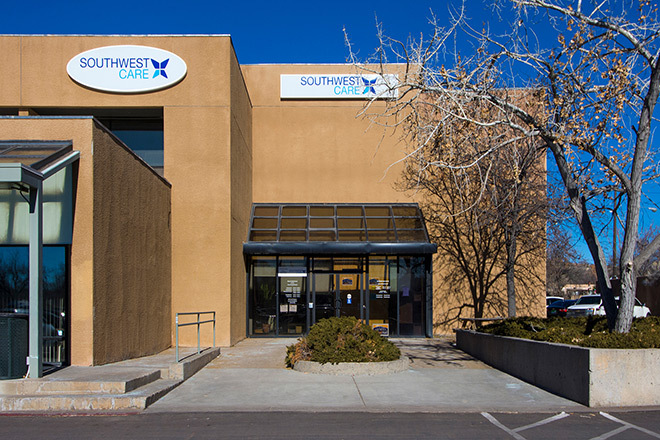 With several clinic locations throughout New Mexico, including Santa Fe, Albuquerque and Farmington, Southwest Care Center (SCC) aims to provide a high standard of medical care for the entire community. 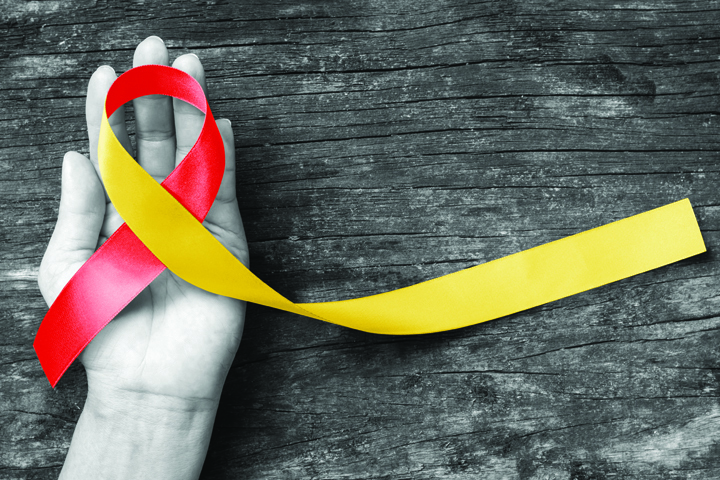 Everyone wants what is best for their children, but sometimes in the complex world of healthcare it is hard to know what that is. 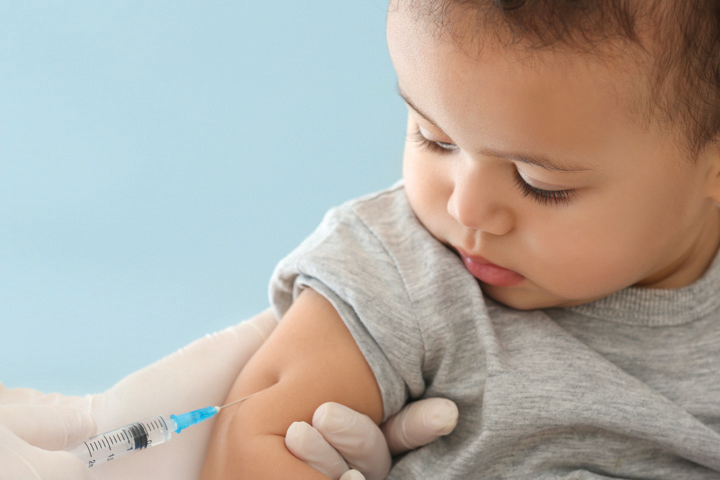 Finding a pediatrician to trust and sticking with them is important to determine when something is a cause for concern versus what may be normal for a child. 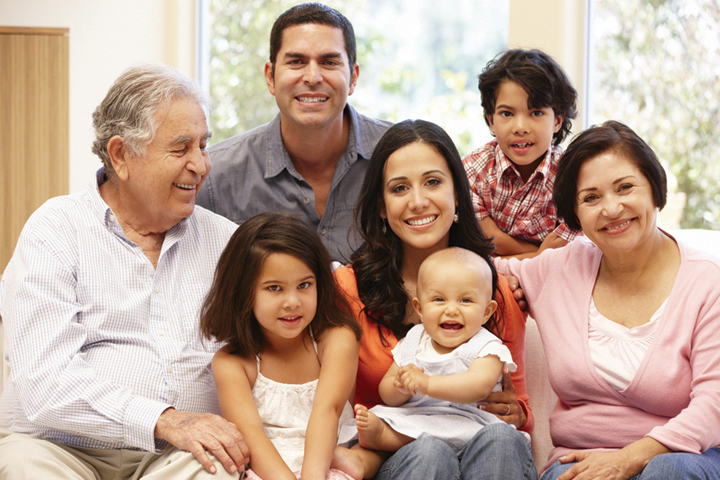 Family medicine is primary care (your day-to-day healthcare) designed to serve the needs of a patient across his or her lifespan, from pediatrics to geriatrics. 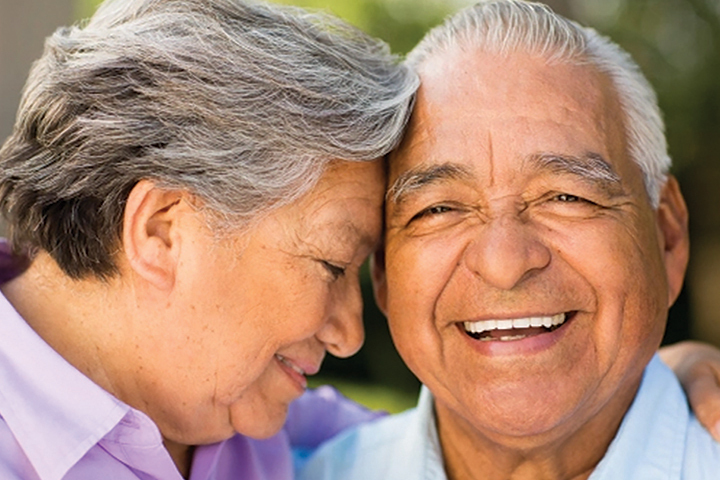 We believe in delivering patient-centric, whole-person medicine for people of all walks of life in our New Mexico community. 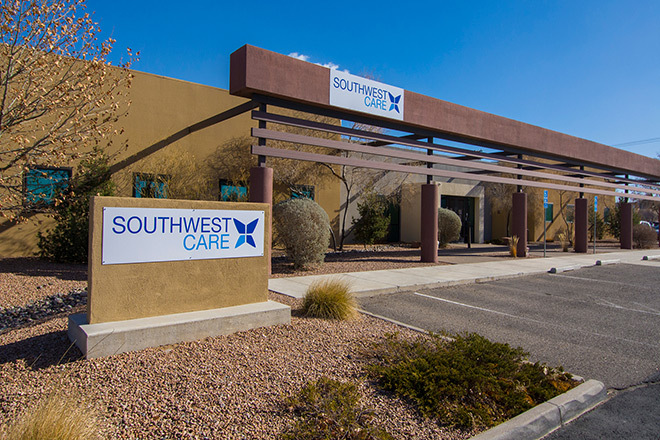 Southwest Care Center has clinicians who specialize in healthcare for women and is perfectly constructed to provide women's healthcare the right way. 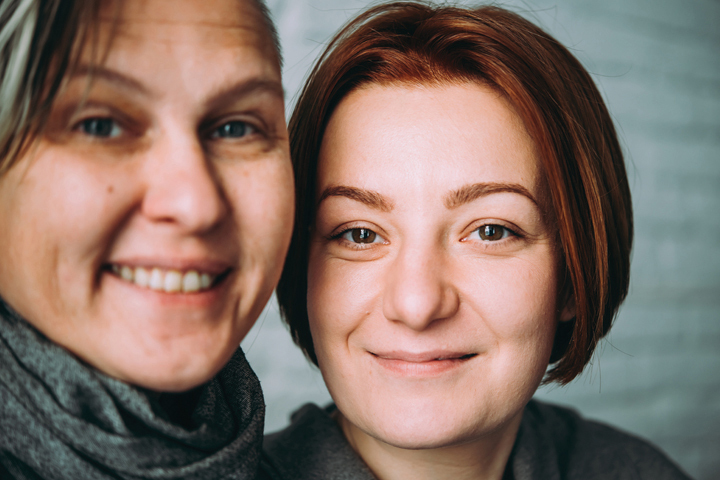 We are big enough to offer you top-notch physicians and yet small enough to customize care for women. 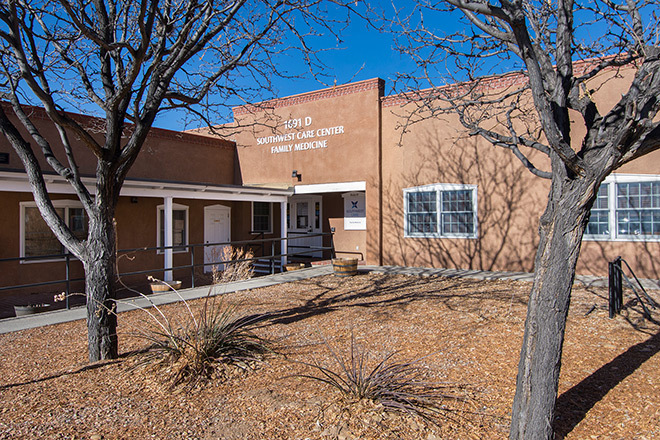 The healthcare system in New Mexico can be unresponsive and overwhelming. 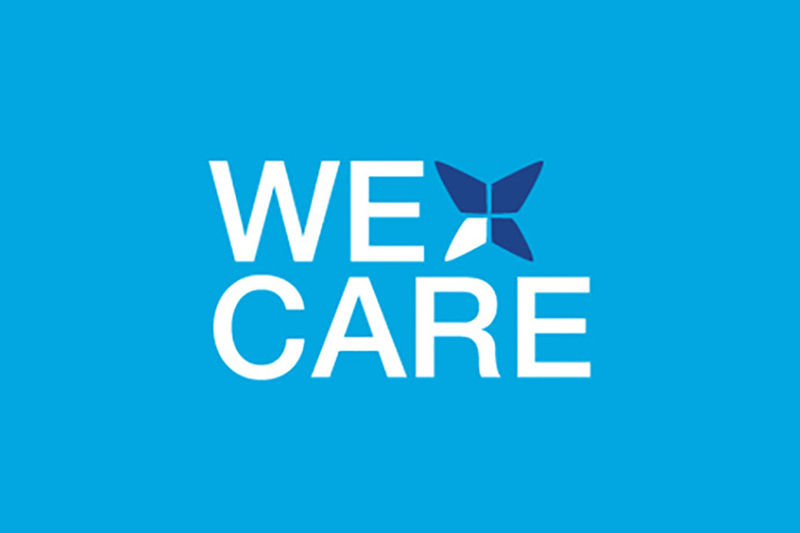 You deserve a relationship with a primary care provider who engages in your health and is available when you need. Accepting all insurance plans. Sliding-fee discount program available. For more information, or to schedule an appointment, call 505.955.9454. Check back to see when an upcoming event is happening near you.